"An environment free of injury and accidents for employees and customers, driven by continuous and sucessful risk management, and sustained by the values and actions of our company." 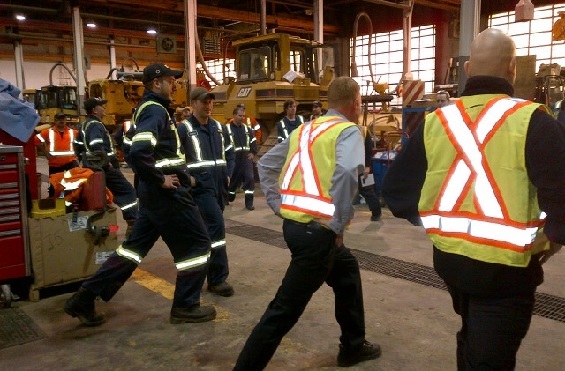 Our goal is to achieve the safest possible workplace and to make Toromont Cat Canada’s safest employer. A safe workplace is one which focuses on health and wellness in addition to safe policies and procedures. 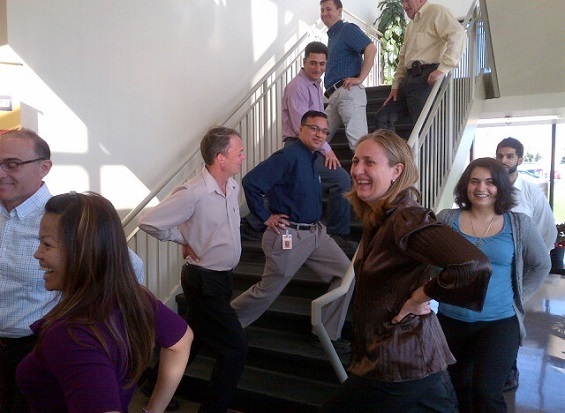 Therefore, our wellness initiatives, stretch program, and ergonomic improvements all strive to create a positive, healthy work environment for all our employees. Safety is the first consideration in any business decision, any job, or any project. If the work cannot be done safely, then it cannot be done at all.